It’s out of the market, so you can’t choose it as a Christmas gift, but maybe it’s better that way, not to devalue the meaning of the event. 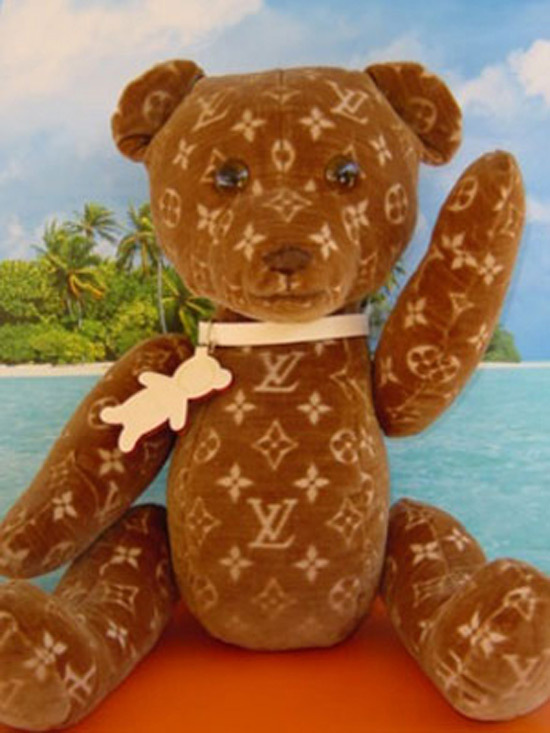 World’s most expensive teddy bear has a crazy price. 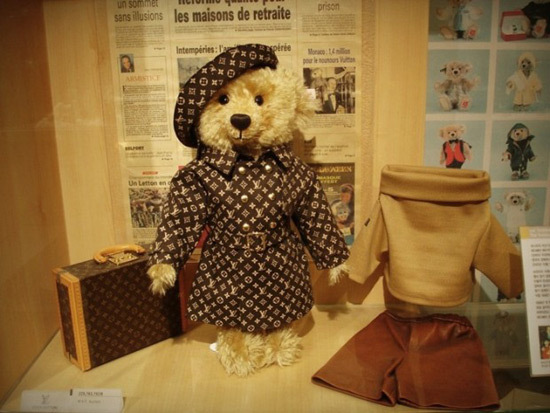 Manufactured by a well-known German toy company Steiff, this teddy bear was sold at the Monaco auction in 2000, for the whopping $2,1 million. 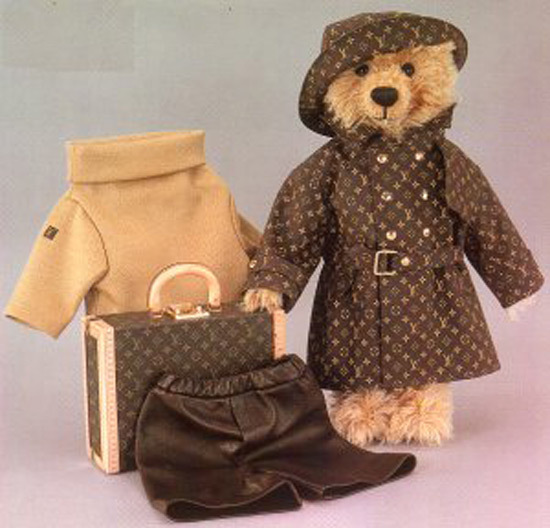 Although Steiff has made this bear with the brand name of the famous fashion house Louis Vuitton, but this is certainly not enough to justify the value of $2,1 million. Not even enough details, such as gold, eyes with sapphires and diamonds. Evidently the emotional factor and irrational markedly prevailed in the choice of Jessie Kim from Korea who bought this Steiff bear, which is now housed at Teddy Bear Museum in Jeju, Korea.